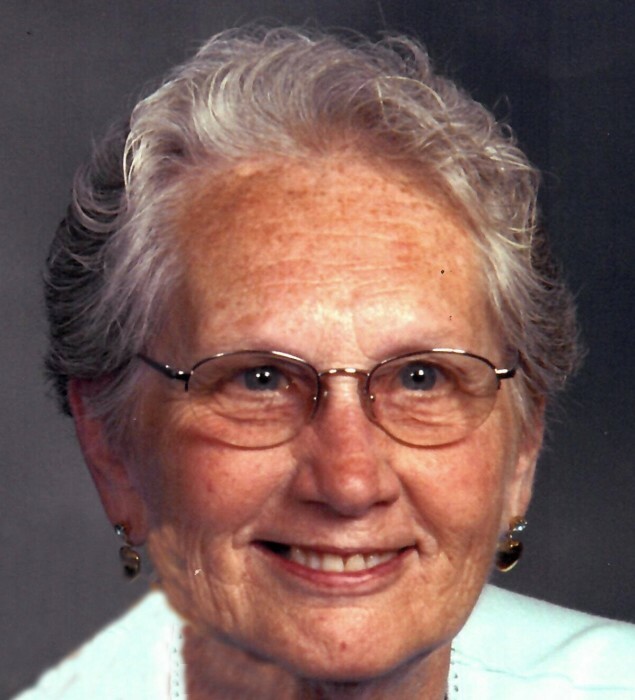 Marjorie Trapp Parker, 84, of Erie and formerly of Wattsburg, died on Tuesday, March 19, 2019, at Millcreek Community Hospital. She was born on March 26, 1934, in Erie, daughter of the late Vincent Edward and Elizabeth Fromknecht Trapp. She graduated from Academy High School in 1953 and along with her husband, owned and operated Wattsburg Lumber Co. for many years. Marge was also a custodian for the Erie School District and a waitress for the University Club, and was a member of the Ladies Auxiliary of the Siebenbuerger and Moniuszko clubs. In addition to her parents, she was preceded in death by her husband of 45 years, Arlyn D. Parker in 1998 and a son, Mark Parker. Survivors include two daughters, Dale Szymanski and husband Ronald and Kim Stroup and husband Robert, and a son, Steven Parker and wife Roberta Peters, all of Erie; two sisters, Helen Brown of Willington, NC and Nancy Beck and husband Carl of Attica, NY; a dear friend, Richard Liebel of Erie; six grandchildren; six great-grandchildren; two great-great-grandchildren; and several nieces and nephews. At Marge's request, there will be no visitation or funeral services. Arrangements have been entrusted to the Scott Funeral Home, 2104 Myrtle Street.